Spiritualution! It's time for the human race to come together under One God, as One Planetary Family and pray for the coming of the Promised One. Pilgrimage to majestic Sedona, Arizona for the Spiritualution Concert Sacred Gathering! 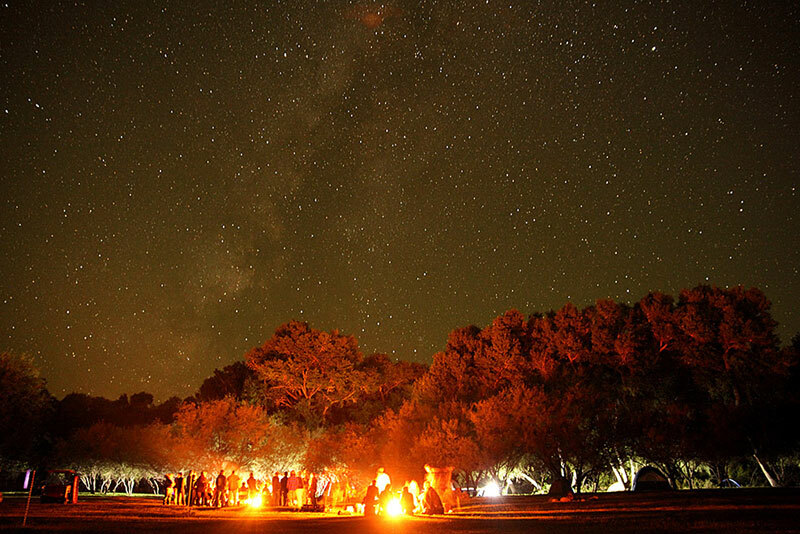 On May 5th, 2018 people from every continent, representing every race and religion, will converge at Camp Avalon in Sedona, Arizona, USA for a Sacred Spiritualution Concert to pray for the coming of The Promised One of all religions, to usher in a new era of light and life for our world. Many spiritual leaders around the world have come to the conclusion that the problems on this planet are so massive it will take divine intervention in order to change this most troubled world, and that the "Promised One," foreseen by prophets of many cultures throughout history and known by many names, is destined to come to implement a planetary Divine Administration. The Spiritualution Concerts are the call for people of all faiths to come together and pray for the soon coming of The Promised One, known in all religions by different names, such as Hadhrat Isa (the Arab name for Jesus in Islam), Kalki Avatar (Hindu), Jesus Christ (Christian), Maitreya (Hindu/Buddhist sects), Jampa (Tibetan), The Messiah (Judaism), Krishna (Hindu), and Imam Mahdi (Muslim). 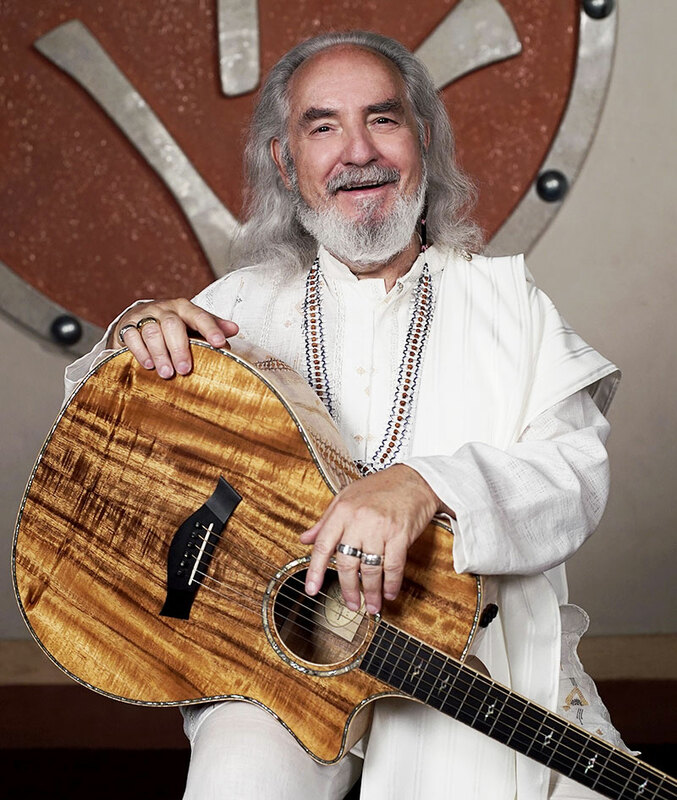 Spiritualution—Justice to God's People is a movement by spiritual leader and musician TaliasVan, that began in the '90s. It is a call for a global spiritual-revolution, designed to inspire and influence millions to come out of the system of greed, to join communities and grow food near a good water source, as the prophecies of the Hopis, Mayans, Nostradamus, the Prophets of the Old Testament, and the Book of Revelation—which speak of the purification of the Earth Mother through drastic climate changes—are now happening and will continue to worsen. The Spiritualution banner has been carried in Occupy marches around the country, starting at Zuccotti Park in New York City, Washington D.C., Long Beach, California, Phoenix, Arizona, Tucson, Arizona, Chicago, Illinois, and many other cities. 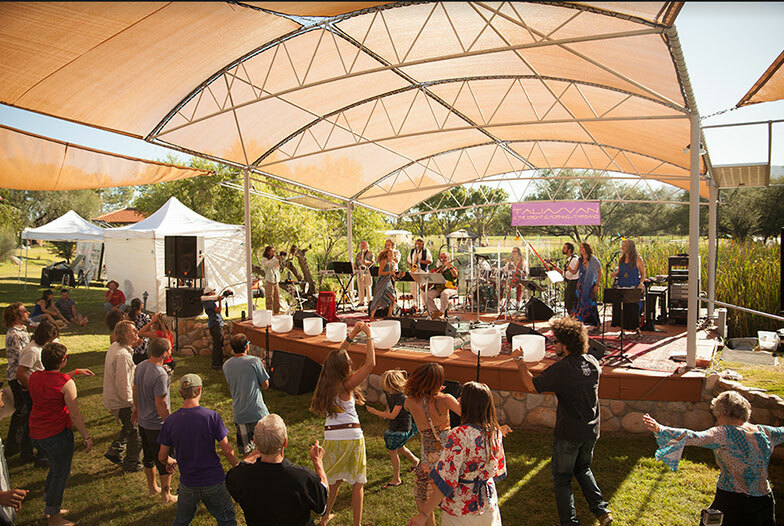 And Spiritualution concerts have been held at sacred outdoor venues in Mt. Shasta, California, as well as Durango, Colorado, and several cities in Arizona, including Reid Park in Tucson, Wheeler Park in Flagstaff, and Watson Lake in Prescott. The clarion call of the Spiritualution Movement is CosmoPop®—TaliasVan's unique style of music he performs with his 12-piece Bright & Morning Star Band, that is a fusion to create CosmoJazz, CosmoRock, CosmoMystic, CosmoCountry, and more. One of the meanings of CosmoPop is "interuniversally popular." You can listen to CosmoPop any time on KVAN.fm on the Internet from anywhere in the world, and also of course on Spotify. TaliasVan says, "The music goes beyond the confines of this planet and actually originated in the Pleiades, where I believe many souls, who are called starseed, originated. The Spiritualution Concerts are also gatherings of the Star Tribes from four universes under the theme 'One God, One Planetary Family'. I personally invite you to take a pilgrimage to my May 5, 2018 Spiritualution Concert. You don't have to get religious. Just be kind. And pray for the coming of The Promised One. That's what this concert is all about—souls from all religious backgrounds praying together for the only answer to a better world, a divine takeover." Alcohol- and drug-free event. Child-friendly event with reduced pricing for youth.